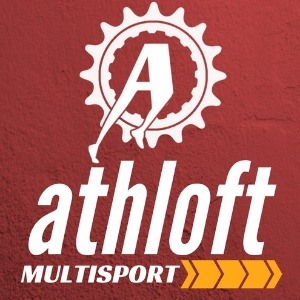 Athloft Multisport is an ecosystem established to support your fitness & performance goals through focused programs that take the guesswork out of your training. Our experience helps us identify proven training concepts and tools, steering clear of gimmicks and fads. We help athletes plan their goals through individual testing and functional assessments. Our tailored programs address specific limitations and strike the right balance between your athletic goals and life priorities. Success. Coach Anubhav Karmakar has been notified of your message.